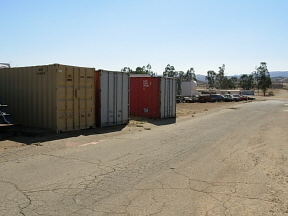 Currently several vendors (Ghostlight Industries, Picture Vehicle Warehouse, Dennis Lape, and Arnie Verbiesen) are leasing space at S.O.S. 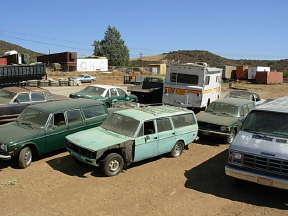 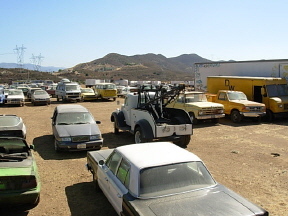 FilmWorks to store picture vehicles and other vehicles used for practical special effects. 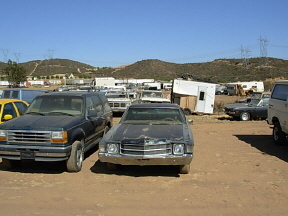 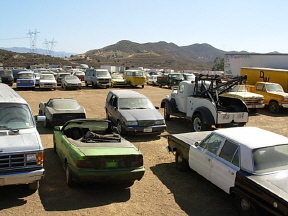 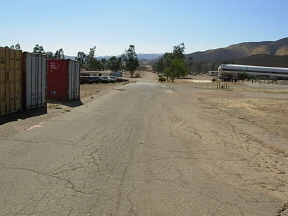 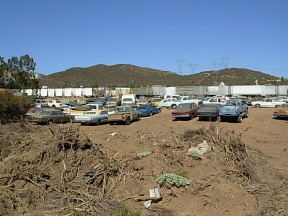 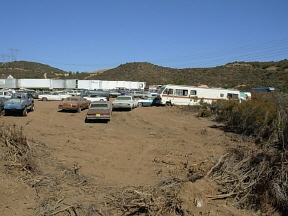 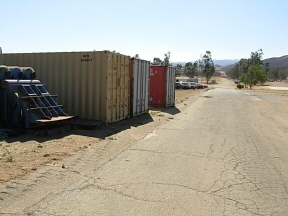 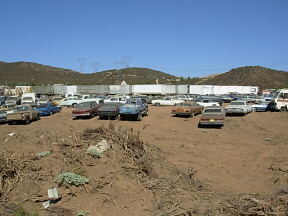 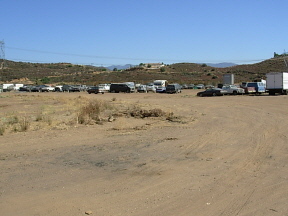 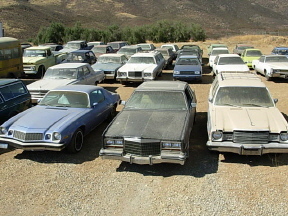 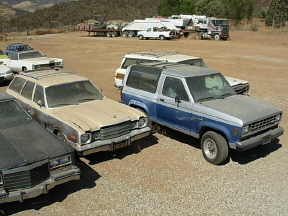 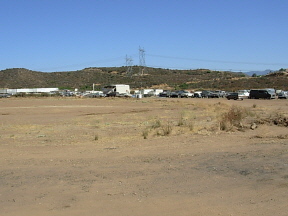 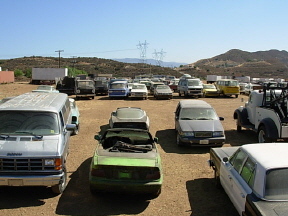 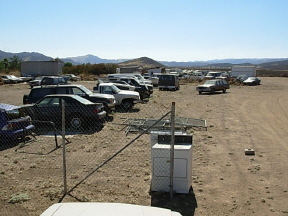 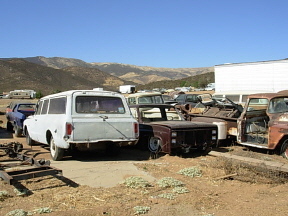 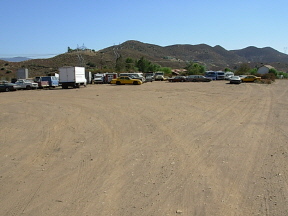 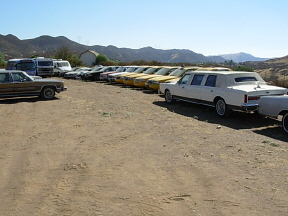 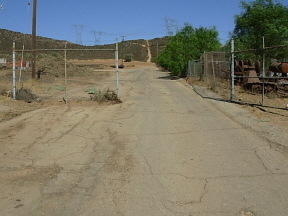 The total area being used for picture vehicle storage is 4 acres but due to the topography of the property it is possible to take photographs that make it appear as if a much larger boneyard (scrapyard, junkyard) is in use.